It was my pleasure to photograph the very photogenic Hannah Leach, represented by The Rock Agency. This was my first time having a makeup artist at a beauty photoshoot. 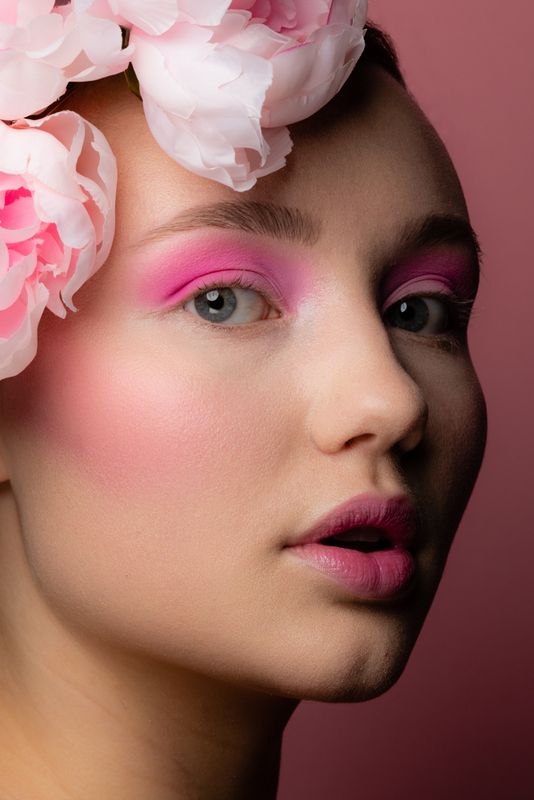 Bao Artistry applied this pretty in pink beauty makeup. I think I am spoiled now- want a makeup artist at every shoot. Still editing photos from this session. Had a wonderful and fun time! Many thanks to everyone involved with this photoshoot!